Sweet Potato is a nutritious food since it is low in calories, fat-free and rich in carbohydrates. Sweet potato contains high amount of dietary fibers, niacin, thiamin, vitamin B5, vitamin A, vitamin B6, riboflavin, and carotenoids. The dietary fibers are vital for burning fat, curbing appetite, maintaining the digestive system, and enhancing muscle mass. It contains high potassium and low sodium that plays an important role to maintain electrolyte balance, muscle health, and nerve function during a workout session. Homemade Paneer is one of the tastiest food fo vegans as it improves lean muscle mass. It contains casein protein which promotes a gradual and steady rise in the amino acid levels. Homemade Paneer is loaded with live cultures and healthy bacteria which assist the breakdown and absorption of nutrients in intestine that support muscle gain. For bodybuilding, consume homemade Paneer as a post-workout snack. Brown rice contains rich amount of vitamins, minerals and fiber. Those who are into bodybuilding should include brown rice in their diet. 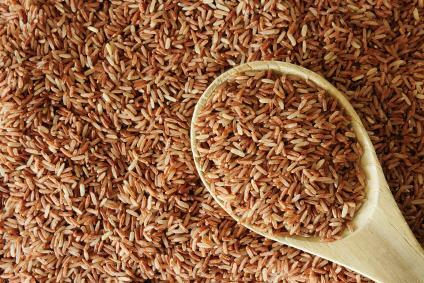 Brown rice contains complex carbohydrates which ensure a slow release of energy over a long time. Carbohydrates break down into glucose during digestion which provides the maximum energy to drive cell function. The best time to consume Brown Rice for bodybuilding is as a pre workout Meal. Egg is a staple diet for almost every bodybuilder. 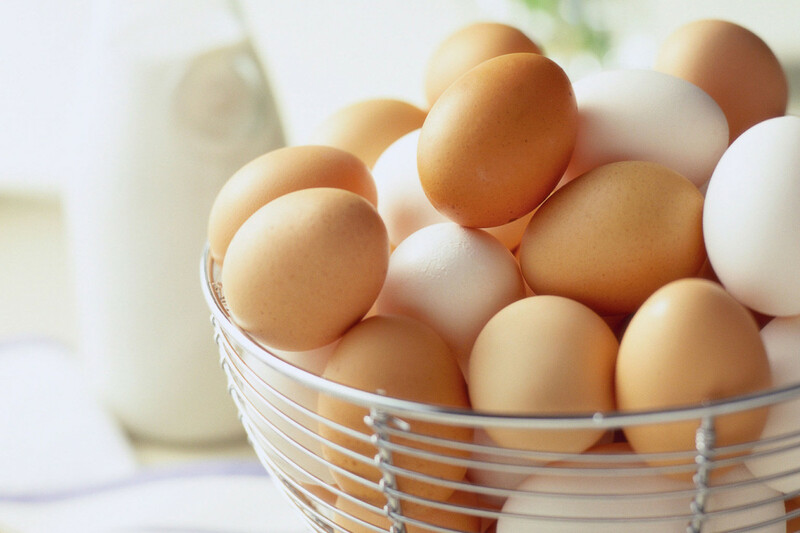 Boiled eggs are the healthiest food to consume for the purpose of bodybuilding. A boiled egg is a rich source of Folate, Vitamin B5, Vitamin A, Vitamin B12, Vitamin B2, Phosphorus, and Selenium. It also contains Vitamin D, Vitamin E, Vitamin K, Vitamin B6, Calcium and Zinc in traces. Consume only egg whites and discard the yolks as it contains fat building agents. Chicken breast is the most widely available and affordable sources of protein. As compared to other chicken-parts, Chicken breast contains high amount of protein, low amount of fat and cholesterol. It is the most favourable food of Body Builders as it adds lean muscle to the body. Other than protein, chicken breast also contains niacin, selenium, vitamin B-6, riboflavin and minerals like phosphorous, zinc and potassium. Meat contains large amounts of Creatine, iron, phosphorus and zinc. It also contains Vitamin D and Vitamin B which includes niacin, vitamin B12, thiamine as well as riboflavin. Meat is a great source of lipoic acid, a powerful antioxidant. Meat is very essential in building muscle mass since it contains healthy amino acids. Paneer is not vegan, as it’s a byproduct of milk. What you could use is Tofu, Tempeh, or any other plant-based protein source. I agree, paneer is not for vegans. Even wikipedia says it is by definition cheese made out of milk. Perhaps the author meant this as a protein source for vegetarians since they eat cheese. I’ve noticed that many people mix vegan and vegetarian.